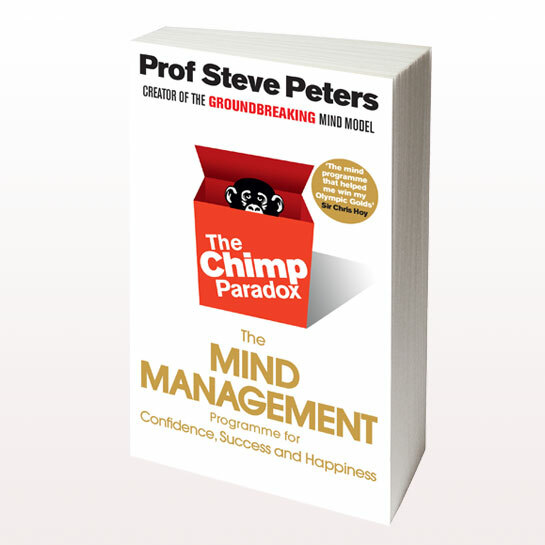 Marketing Derby Event - Understanding the neuroscience of the mind can improve the quality of life and success both personally and professionally. The presentation will consider the development, structure and functioning of the mind, the rules by which it operates and the way in which it can be managed, A practical approach will be taken with examples from everyday life. If you are a Marketing Derby Bondholder, please book through Lindsey Hatfield. Other bookings online or from the Festival Box Office at QUAD.